Coincidentally, she got blasted drunk on Instagram and babbled for a few hours recently. 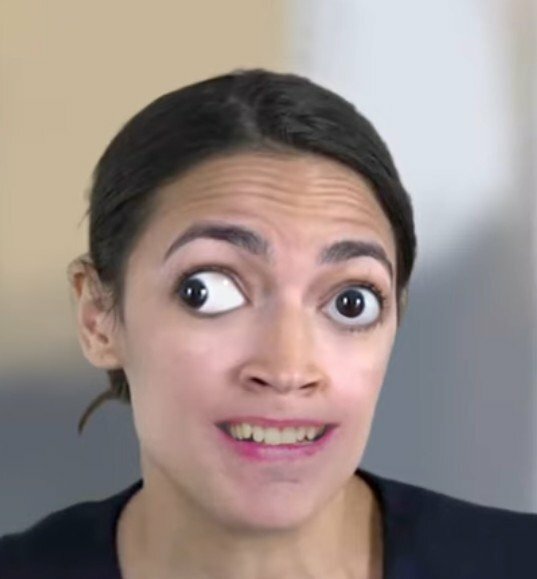 Cliff notes: Dumb dumb suddenly has the opinion that social media is bad for you....after getting tuned up and making herself look silly on social media. It seems awfully convenient to suddenly have that position. Got on Instagram while super fucked up. Babbled on about nonsense then decided that social media is bad for people haha. 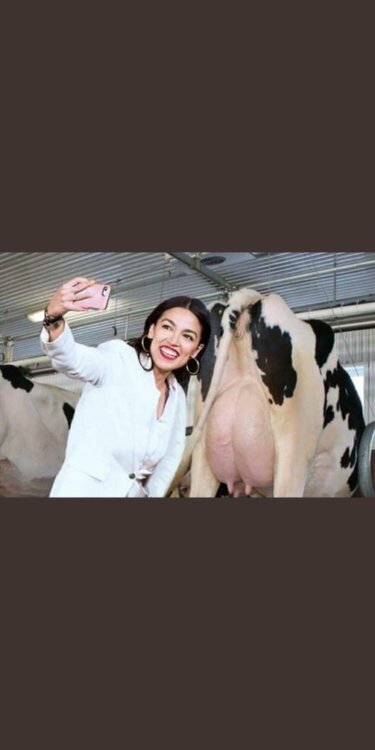 disgusting - she's taking a selfie with moochelle obaMao.